"William Bendix in Suspense: Break Up"
Craggy and burly, William Bendix is best known as the lovable lug Chester A. Riley in the popular old time radio show The Life of Riley. 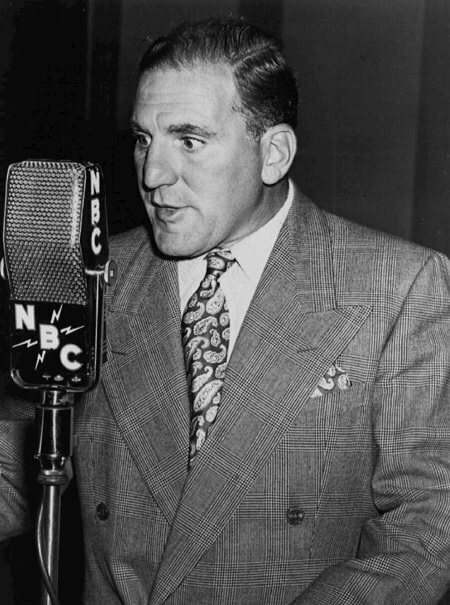 He William Bendix also performed and guest starred in a number of old time radio shows such as George Burns and Gracie Allen, Lady Ester Screen Guild Theater, The Lux Radio Theater, Suspense, GI Journal, The Railroad Hour, Fibber Mcgee and Molly, and many more. William Bendix was born in Manhattan on January 14, 1906 and worked as a batboy for the New York Yankees during Babe Ruth's reign. William Bendix started his career in entertainment when his grocery business went under due to the Great Depression. Burly in stature, William Bendix developed a Brooklyn accent and got his first gigs taxicab drivers and cops on the Broadway stage. William Bendix rugged personal landed him film roles Brooklyn Orchid, A Connecticut Yankee in King Arthur's Court, Lifeboat, and The Glass Key opposite Alan Ladd (in which he gave Alan Ladd's character the "treatment" by punching his face). He also played baseball all-star Babe Ruth in The Babe Ruth Story. The Life of Riley was a perfect vehicle for William Bendix as the blustery, opinionated, blue collar worker Chester A. Riley. The Life of Riley He popularized the catchphrase "What a revoltin' development this is." Chester A. Riley remains an archetypal example for blue-collar sitcoms to this day. 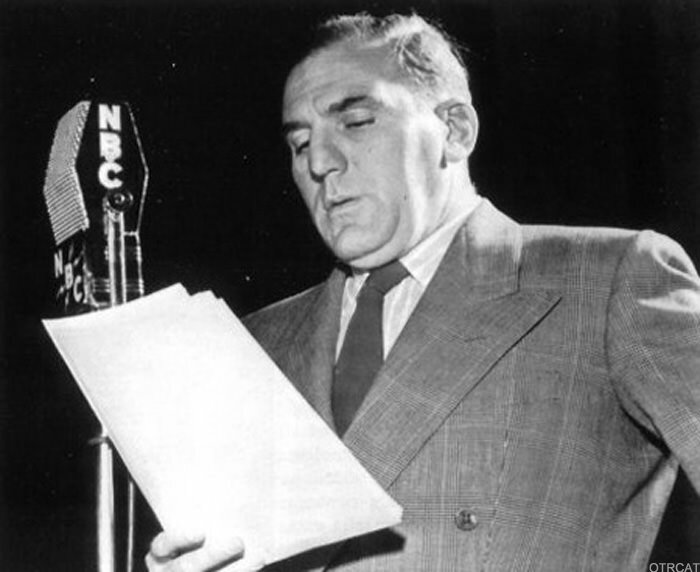 Be the first to comment on "William Bendix"